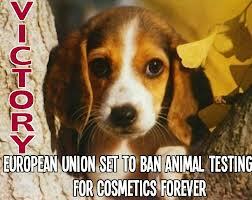 This Monday, March 11th, will go into effect the ban set by the European Union on January 2013, aimed at stopping animal testing on cosmetics. This will certainly impact the global personal care products industry, because it will forbid all EU countries to sell products, both within the EU and abroad, whose ingredients have been tested on animals. The directive is part of a group of new regulations on cosmetics approved by Europe establishing that, by this summer, manufacturers will be required to provide more detailed information on the label as well as indicate the expiration date or maturity of the product with a new graphic symbol, a small hourglass. Labels must also indicate the possible presence of nano materials, i.e ingredients in quantities smaller than 100 microns. This decision closed more than 20 years of campaigning and is being celebrated by lots of animal welfare organizations and individuals against animal cruelty, as well as companies in the industry that oppose to animal testing around the world. These animal rights advocates consider the ban like an historic event and an European achievement. In 2012, Cruelty Free International was born. The latter was the first organization created to fight animal testing for personal care products worldwide. The result of its campaign in partnership with The Body Shop resulted in a global pledge for ending this practice signed by costumers of the store in 55 different countries. With this new regulation, the European Parliament, representing the 27 member nations of the European Union, and the major portion of the beauty and cosmetics business, put an end to animal welfare advocates long struggle to pass this law. Opponents to animal cruelty began this process in 2003, when they fought to implement a ban on animal testing, which should have been in force by 2009 if it hadn’t been for certain companies who lobbied to delay its implementation. Because of it forbids EU countries from exporting products tested on animals, an impact of this ban will be the subsequent elimination of animal tested products on other parts of the world where this kind of regulation does no exist. Those countries will be therefore forced to do the same in order to enter the European beauty market as well as compete in their domestic markets with non-animal tested products imported from Europe. 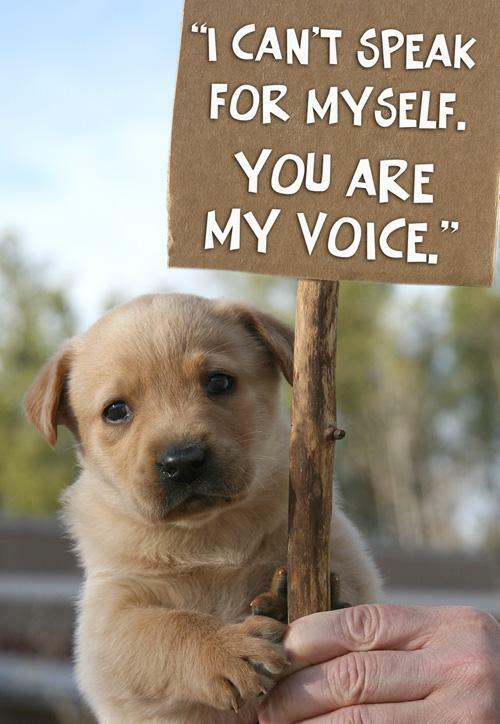 Some celebration, coordinated by organizations that advocate for the respect of animals and their rights, have been scheduled in countries like Italy. If you are interested in attending one in your city, check with your local organizations and advocate groups for information.